This T-shirt for boys is an item from the Brunotti Spring/Summer 2018 collection. Its regular fit makes it very comfortable. 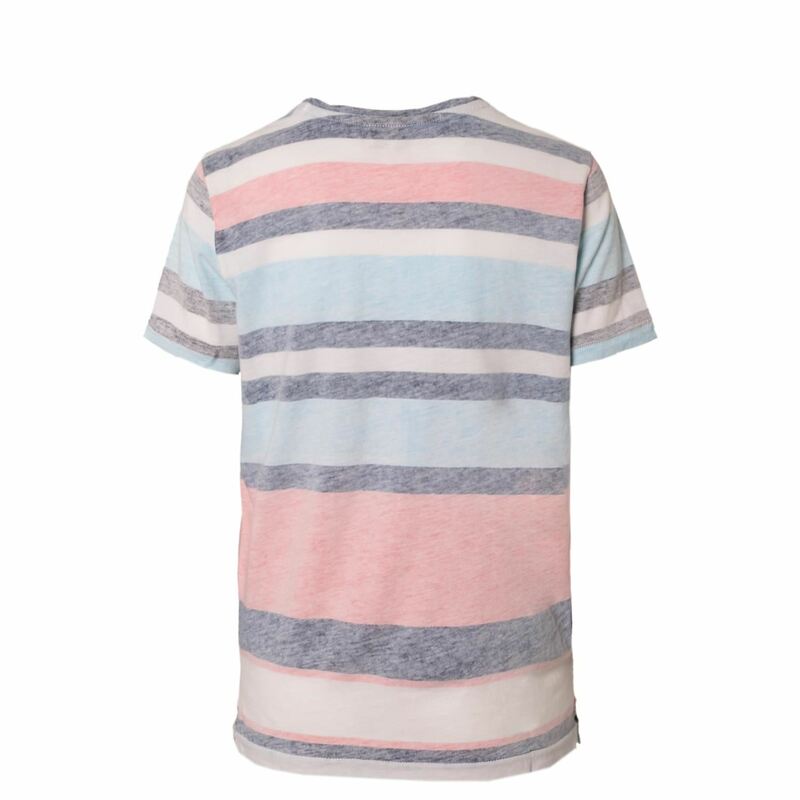 The colourful stripes provide a summer look. 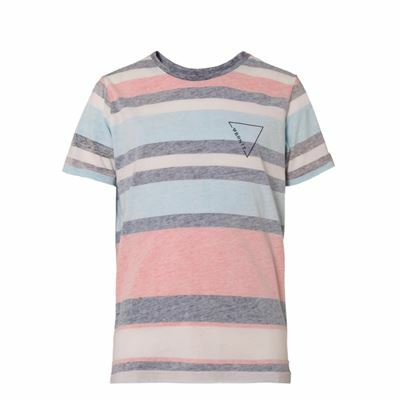 Combine the T-shirt with shorts or jeans. Put on some sneakers and your summer outfit is complete.